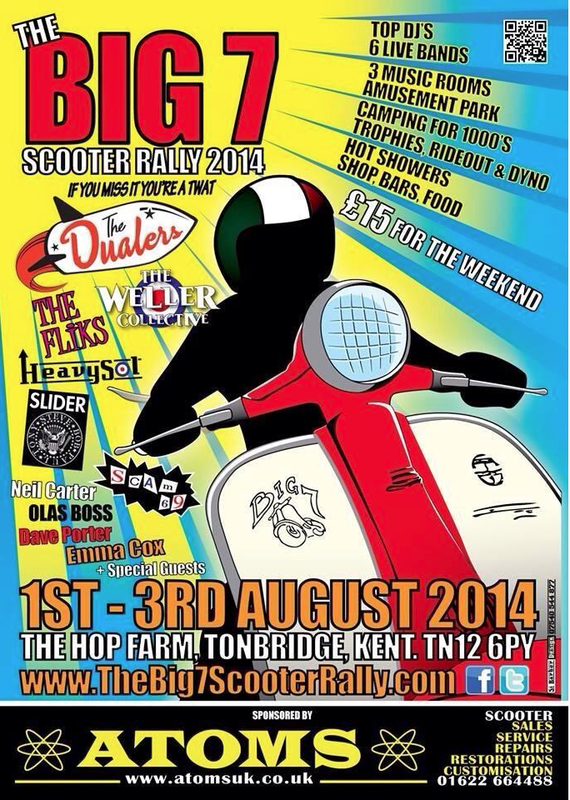 Boston Lambretta Jamboree… looks like fun! More on their website… here. 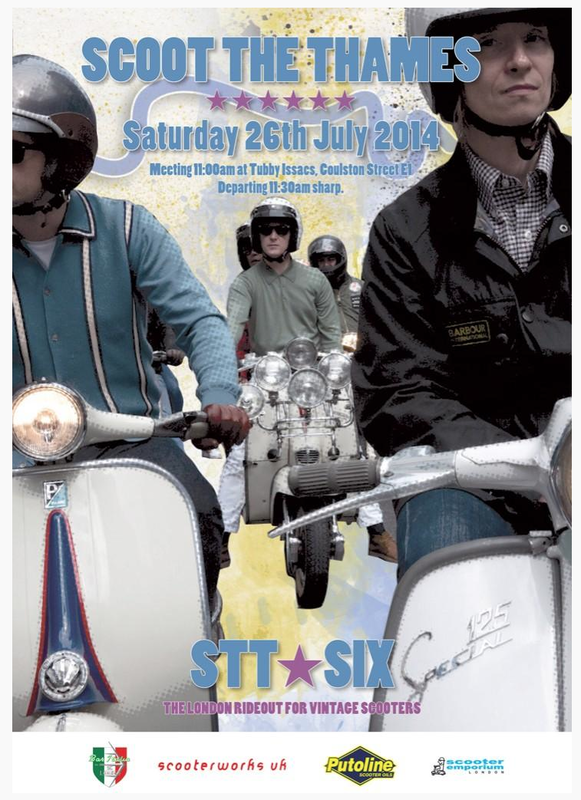 Videos of the 25th EuroLambretta is Switzerland are starting to appear on the internet, and it looks like a great event. I’ve just discover this bunch of fellows and chapesses … an association of scooterists who “appreciate the ambience of a more genteel period in time”. 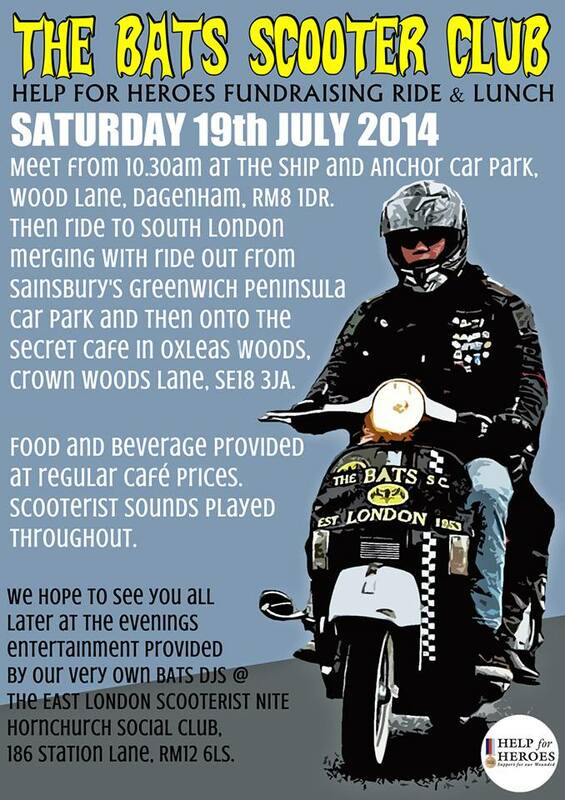 They’ve got a rally coming up too… and awfully pleasant weekend near the River Severn. The poster is a lovely piece of retro design work. 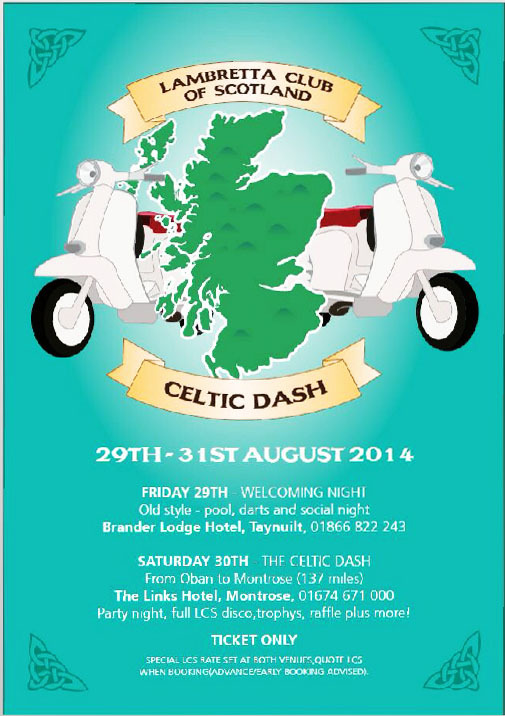 Entries are closing soon (June 2nd) for the Celtic Dash, The Lambretta Club of Scotland’s 137 mile scoot across Scotland, from Oban to Melrose. If you’re interested in joining them, you’d better be quick. For full event programme, and to register, click here. Personally, being a PTFC fan, I’d rather the event was renamed to the “Thistle Run”. But that’s a rather weak football joke, so if you don’t get it, don’t worry.